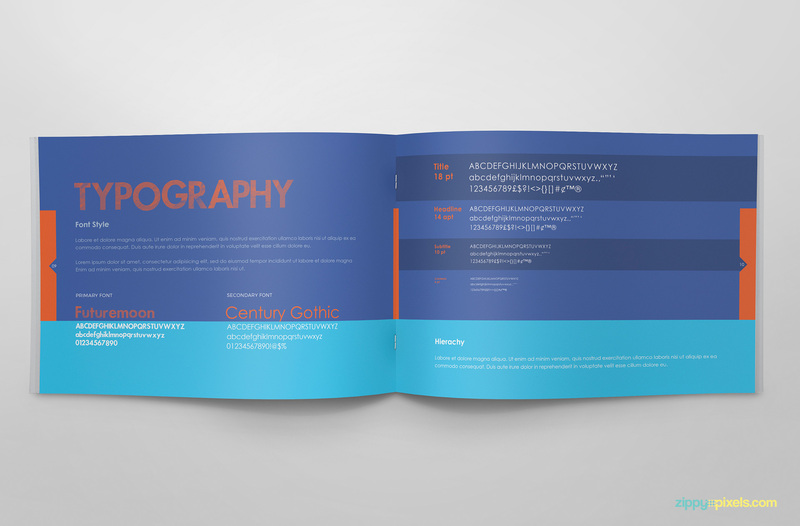 Beautifully present your logo design and corporate identity projects using this free brand guidelines template and get project approvals in minutes. 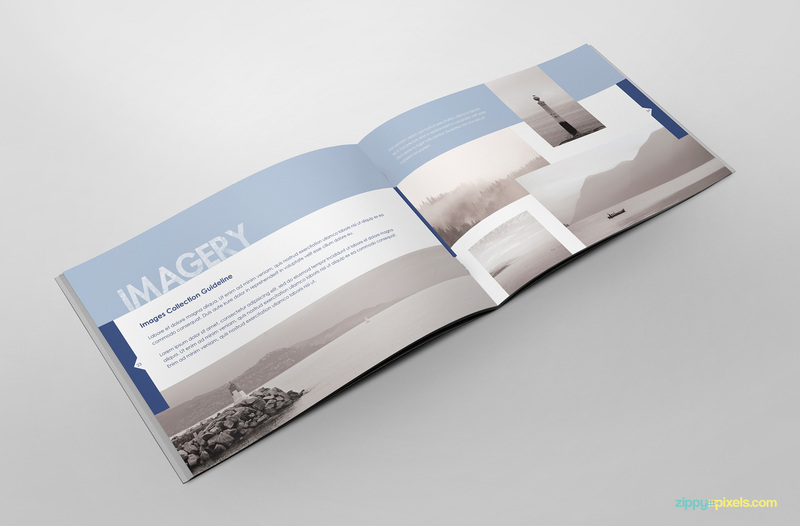 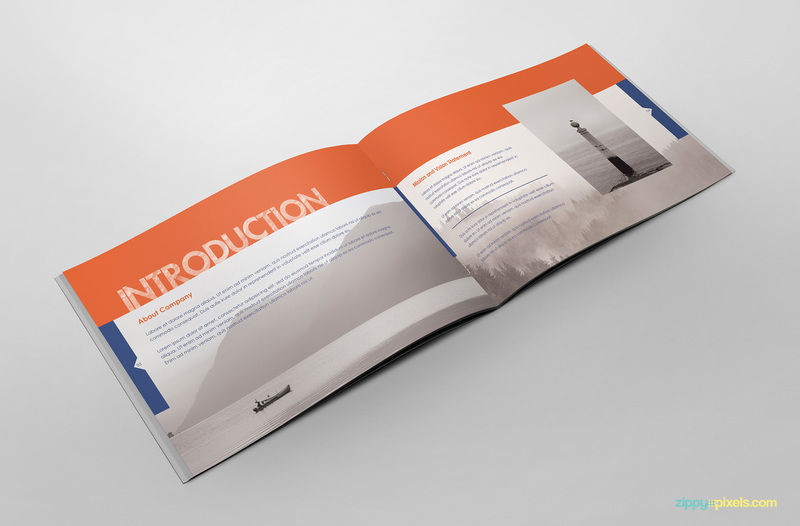 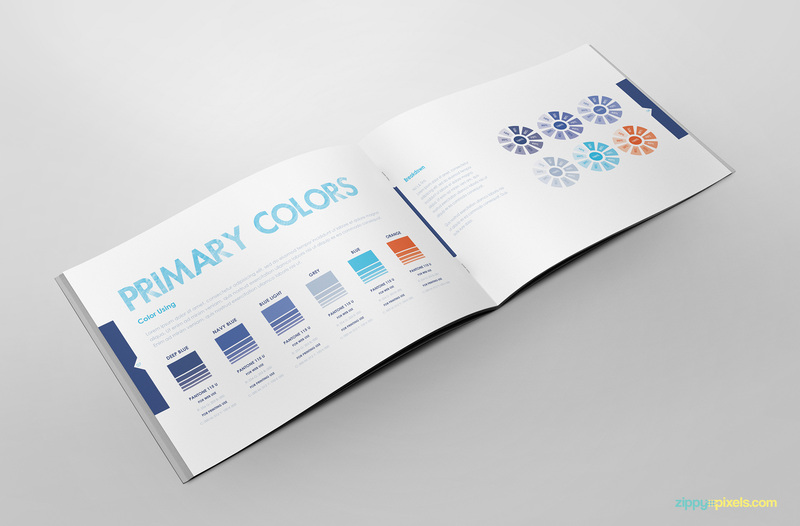 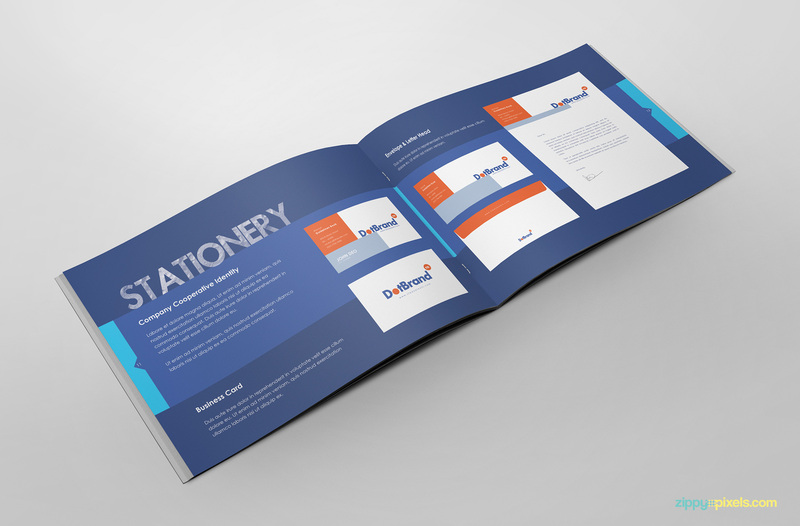 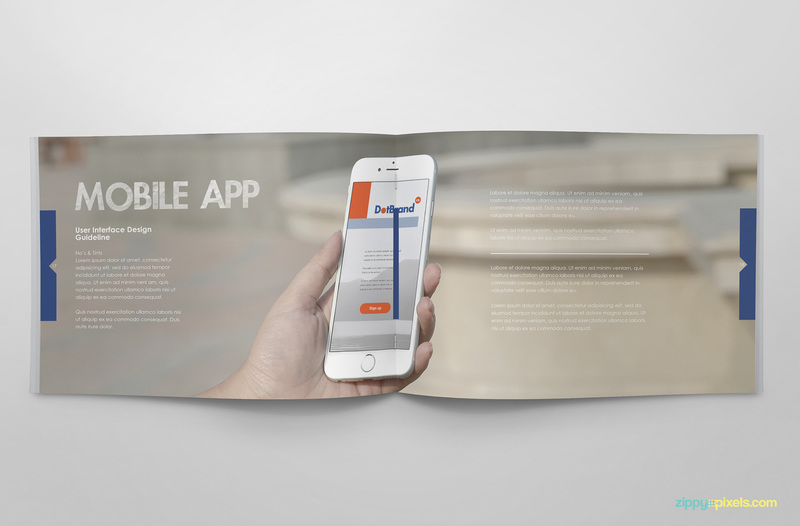 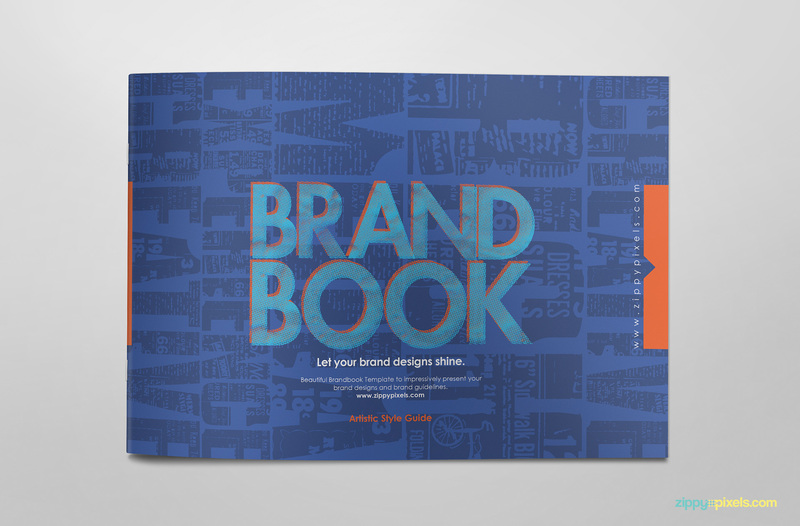 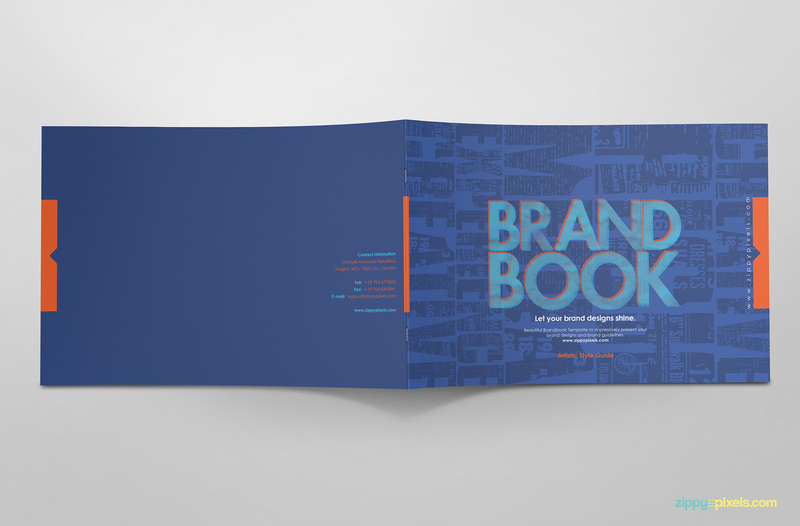 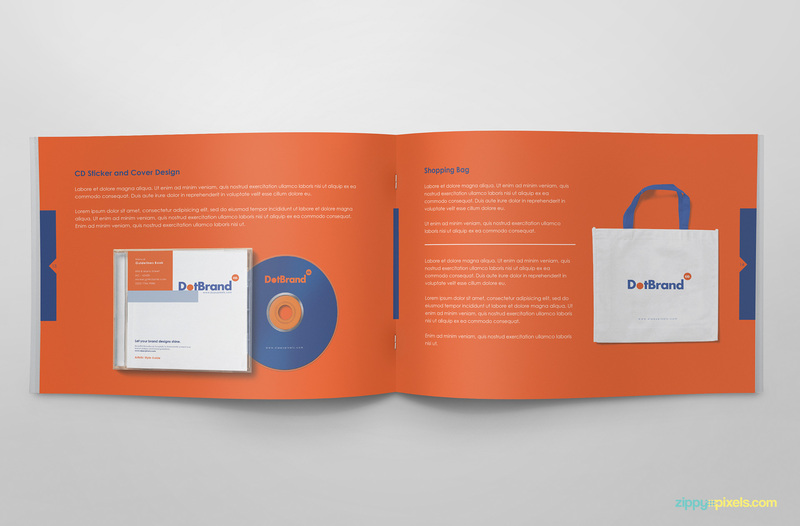 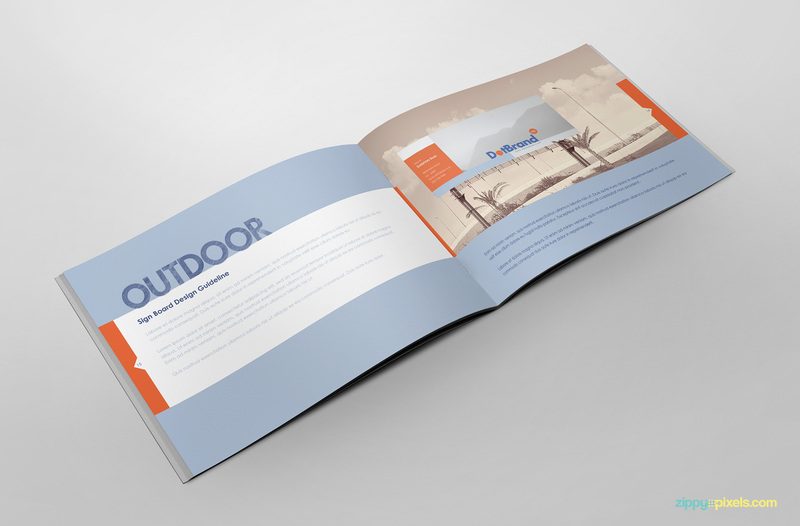 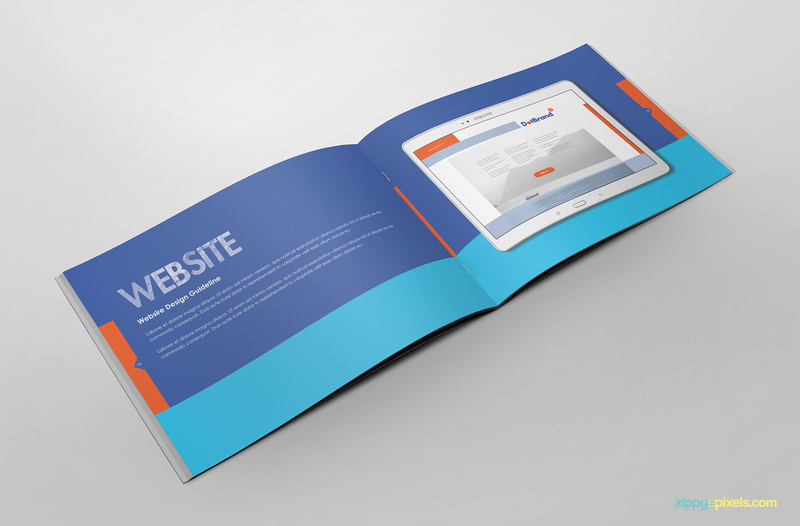 You can easily change colors of this brand book template to match your client’s brand colors. 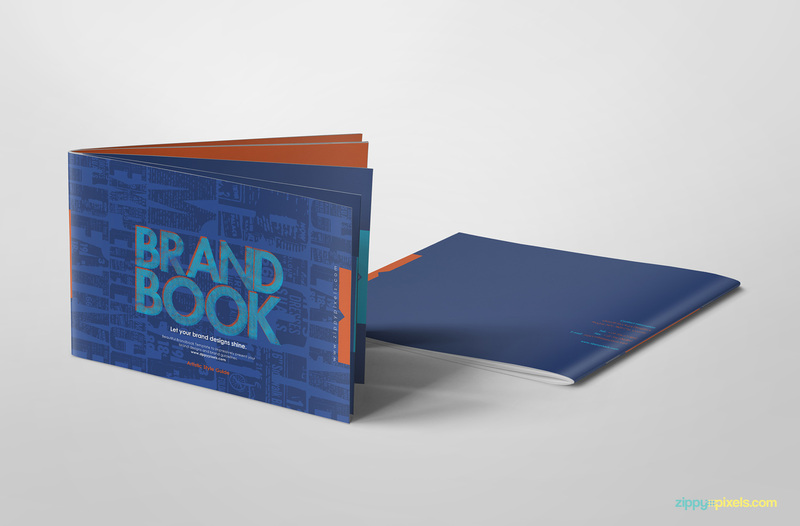 This free brand book template pack includes Adobe InDesign & Adobe Illustrator & Adobe PDF versions so you can use it with your favorite program. 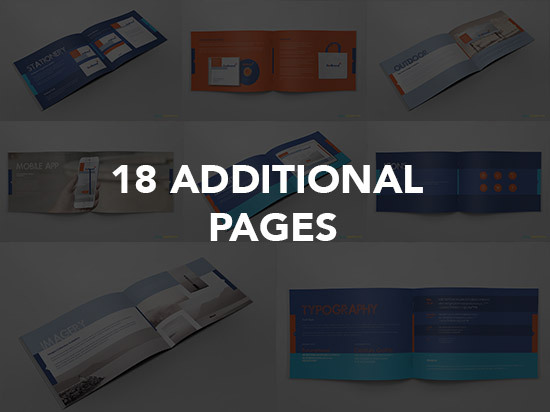 Its a high resolution print ready template with cool cover, minimal introduction, professional logo identity guidelines & brand colors sections & beautiful fonts. 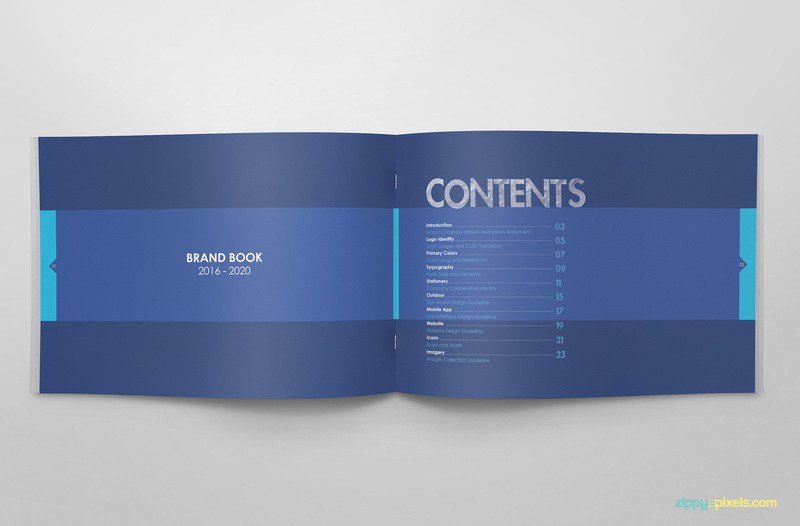 Simply download and create your amazing branding guide right away.